Specialties: Autism Spectrum Disorders, Attention Deficits, Learning Disabilities, Anxiety, PTSD. 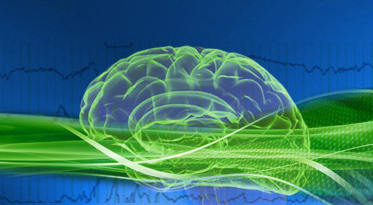 Neurofeedback is an approach to improve performance and well-being by modifying brainwave patterns. professional's website, email address and phone number.